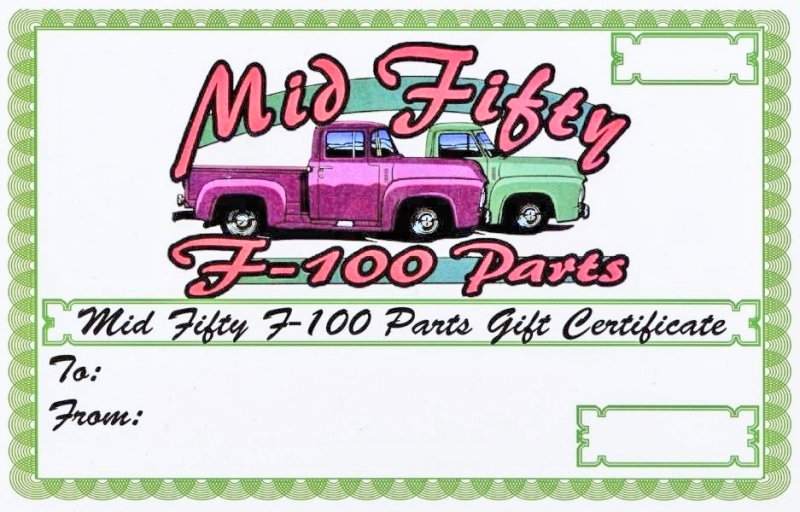 A PDF of a gift certificate can be emailed rather than physically sent, if requested. If it's getting close to gift giving time, and there is any fear that the certificate may not make it on time, please make a note in the "special instructions" box at check out, and specify an email address. Gift certificates never expire. Great gift!